She came out with Formation, and I’m still not sure I’ve recovered from it. 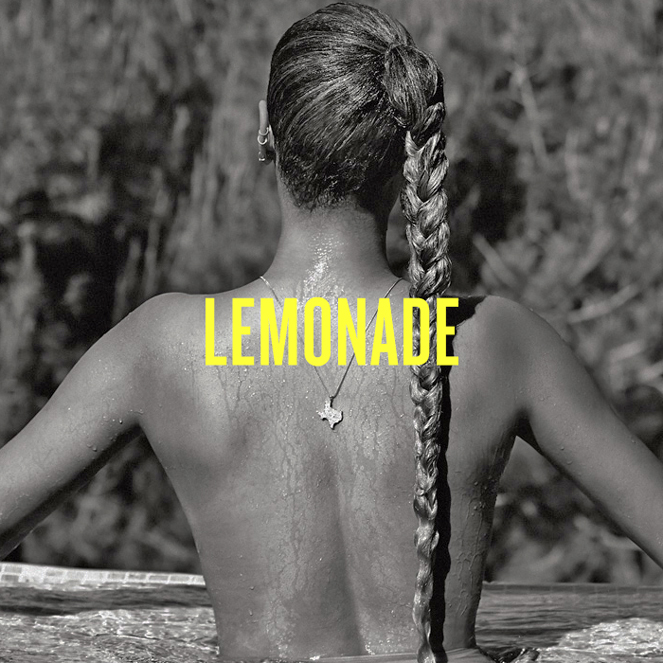 She made us thirsty for more and now Bey is back ready to give us a taste of… Lemonade. This is not a drill. Beyoncé is going to give us all life on Saturday at 9PM E.T during a HBO exclusive event. Watch the trailer above. Is it a music video? A film? How about advertisement for a new drink? No-one knows but this is Bey so it’ll be great. Wear your Ivy Park gear and Get in Formation, we are entering a new Beyoncé era.